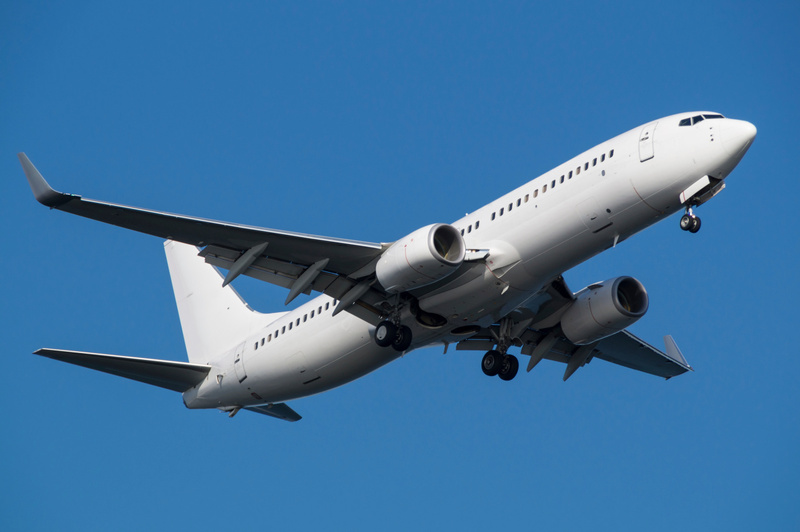 The British Air Accidents Investigation Branch (AAIB) has called for a simple data-driven system to detect if aircraft are accelerating normally on take-off, following its investigation into a serious incident involving a Boeing 737. In 2017, a Boeing 737-800 struck a 35 cm high runway marker at Belfast International (Aldergrove) Airport, in Northern Ireland, after the wrong temperature was entered into a flight management computer. The report listed 33 investigated cases (including Emirates flight 407 at Melbourne airport in 2009) where undetected sluggish acceleration had led to safety incidents since 2004. Take-off performance monitoring systems (TOPMS) had been under development but were complex and expensive. The AAIB recommended swiftly adopting a simpler, less comprehensive take-off acceleration monitoring system (TAMS). ‘Previous work on the subject generally focussed on TOPMS, which are often predictive in nature and which also deal with the continued or rejected take-off cases, the latter requiring runway condition and other environmental factors to be considered,’ the AAIB said. TAMS is software that uses flight data to compare acceleration on take-off with a database of take-offs for the aircraft type, (73,669 departures, for the Boeing 737-800) covering combinations of outside temperature, runway altitude and weight. The investigation used a TAMS in simulator trials reproducing the incident flight and it detected the sluggish acceleration and warned the crew with an aural alert. Noting that TAMS software could be incorporated in existing terrain awareness and warning systems the report said, ‘many aircraft already in commercial operation could, potentially, be retrofitted with a TAWS system offering TAMS functionality’. The Dutch Safety Board made a similar recommendation in March, after investigating several serious incidents. I am surprised the temperature is input manually. It would be very simple maths to compare the acceleration with the runway length and aircraft weight. Why has it taken so long? I’ve got 1000’s of hrs driving heavy metal and trust me human error will ALWAYS be present! Nothing is that simple! When you’ve got lots of hrs on over 50 tonnes airframes come back and have a another go Simon! Peter, I think you may have misunderstood Simon’s comments. I presume he meant “why has it taken so long to propose and develop such a relatively simple system “– my thought also. Surely the answer is simple: use full power for every take off. As long as the runway meets takeoff length required, then you cannot possibly hit an object, no matter what wrong number a pilot puts into the flight data computer. Surely the cost benefit of using reduced power on takeoff does not outweigh the increased risk of colliding with an object shortly after takeoff. If everyone had died in this collision and in the Emirates one in Melbourne, we wouldn’t have reduced power takeoffs anymore. Regardless of how many tons of “heavy metal” one is “driving” for a take off, having any aid, any aid at all, which could detect an anomaly which could or might reduce take off performance, is an absolute no brainer. Particularly one as simple and inexpensive to implement as that recommended by the AAIB. Macho approaches to safety issues do not assist in eliminating risk in any way whatsoever. Aircraft have been taking off since I was a school kid ..I thought this aspect of flying had been nailed .